Candles are undoubtedly instant mood inducers. It’s somehow a little ironic how in our modern super industrialized societies and fully technologically equipped lives, the warmth of flickering candlelight reminding of past eras still simply rocks our worlds. From daily family meals, to friends coming over, to more formal occasions, candles are everywhere. 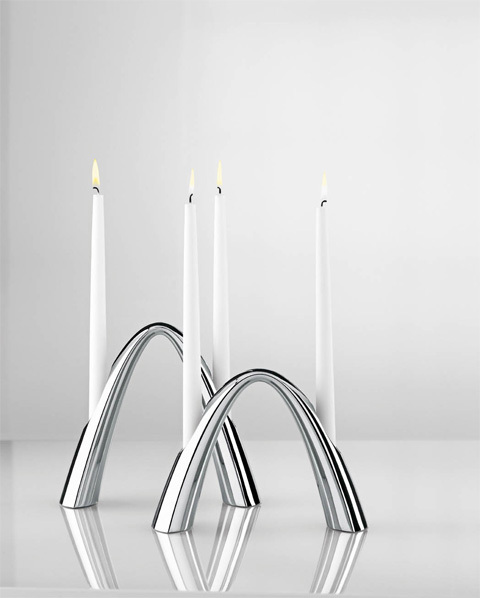 Shelton’s Twilight is in fact an elegant arch made from polished stainless steel which gives home to two candles. Two candles equals light times two, therefore its name, twilight. The name also refers us to the time when usually lights are lit, the twilight or else the border between light and darkness. Its designer, Steve McGugan, brought the candle holder design a little further by simply varying its size. 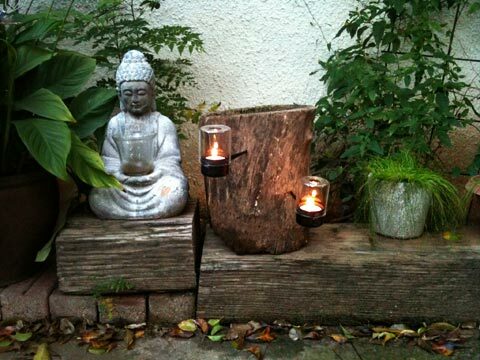 There are two available sizes, which can be beautifully combined by placing the smaller beneath the other bigger one, resulting in having in fact what is an impressive 4 armed candle holder. They both have the same length and width respectively at 22cm and 7,8 cm, while their height is 16 or 19,5cm. 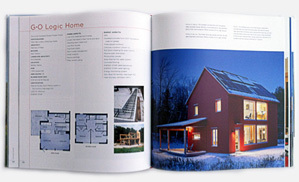 Should you prefer things a little more simpler, then just place them parallel side by side or offset. No matter how you decide to position them, have no fear about scratching your table’s surface. Their non-slipper rubber bottom ensures the softest of treatments to it.